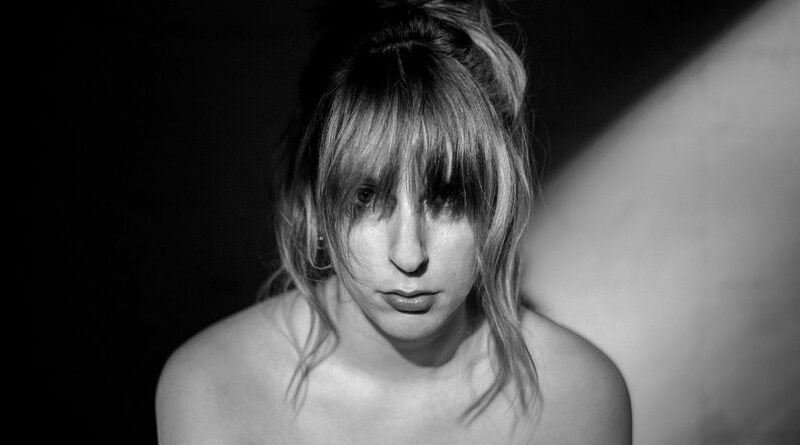 Sundfør’s most poignant and personal album to date, ‘Music For People In Trouble’ marks her out as one of the most compelling artists in the world. The album was inspired by a journey Susanne made in a bid to re-connect, travelling across continents to contrary environments and politically contrasting worlds from North Korea to the Amazon jungle. Pre-order “Music For People In Trouble” now!